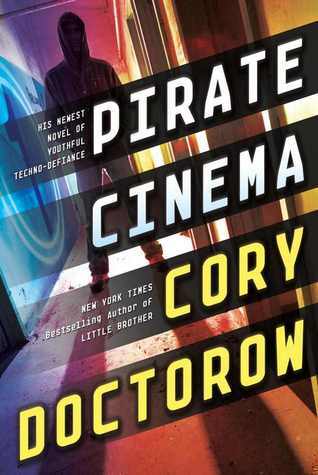 When I read the synopsis of this book I was a bit intrigued I world where making movies from other movies can land you facing big consequences Geez, if that were to happen here, tons of youtubers that make fan fiction videos would be in serious trouble. Can you imagine, kids today being banned from the internet, they would be lost, lol. I have to admit, I wasn't too thrilled with the book. I mean, I didn't hate it, but I don't think I would read it again, it's just not exactly my style. Don't get me wrong, their was a great storyline, the main character was written very well, as were the other characters in the book, but it just didn't keep me too interested. Disclosure: All opinions are my own. I received Pirate Cinema at no cost for the purpose of this review. No other compensation was received.